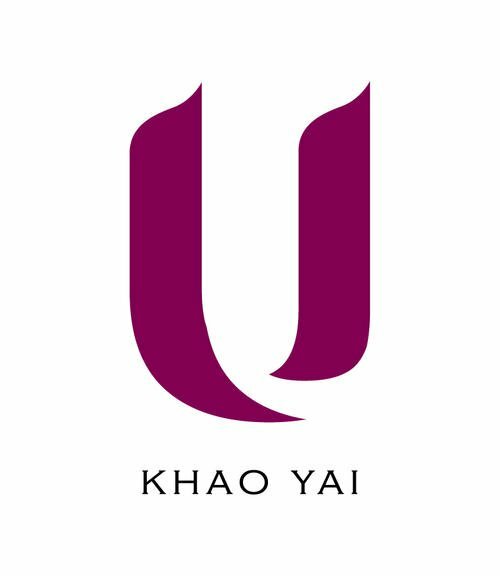 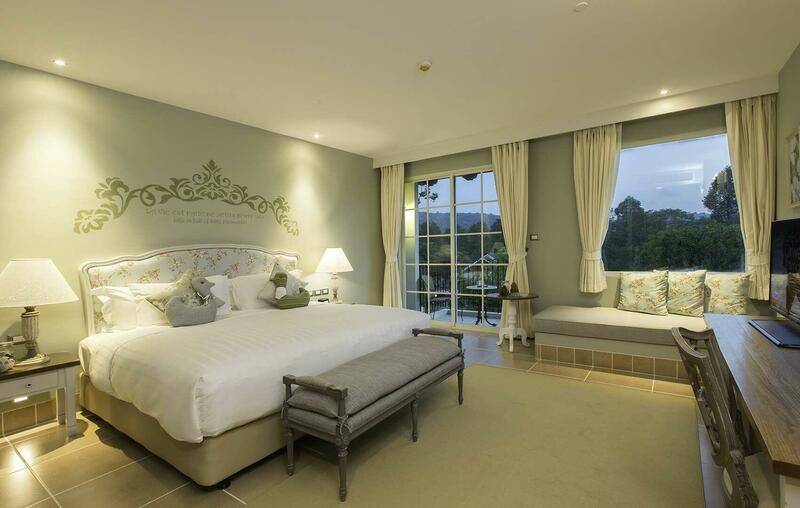 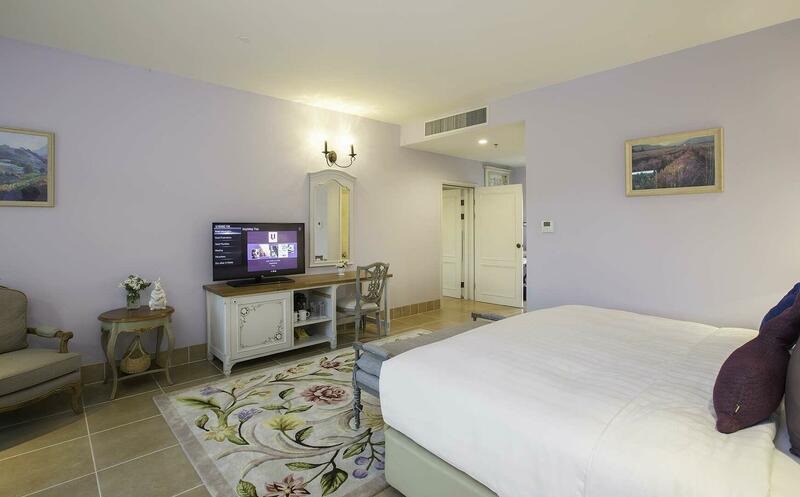 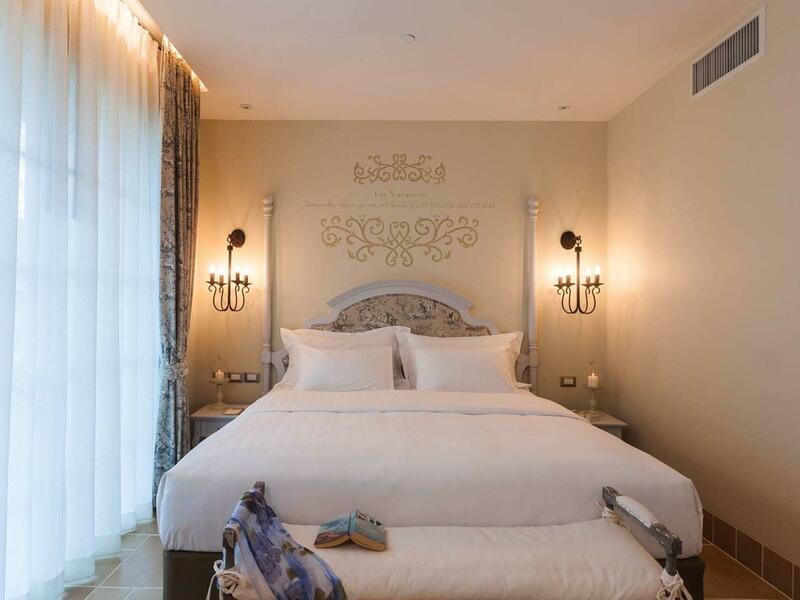 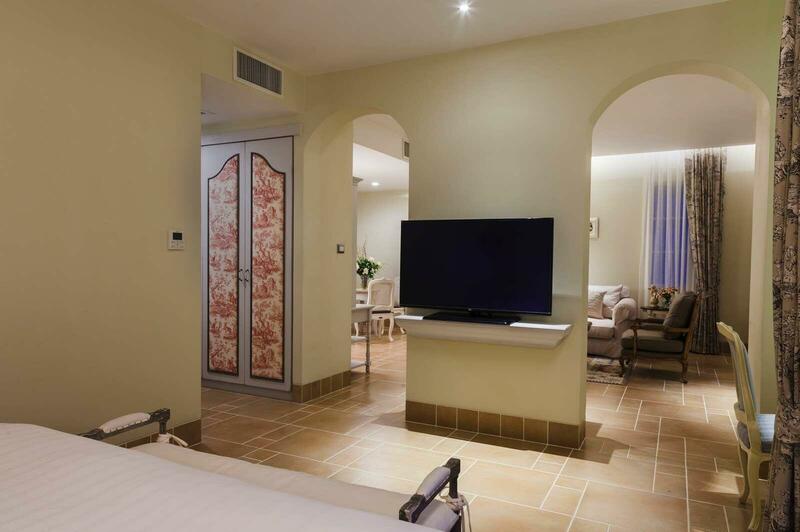 U Khao Yai hotel provides comfortable and spacious accommodation designed in the manner of an elegant French country estate. 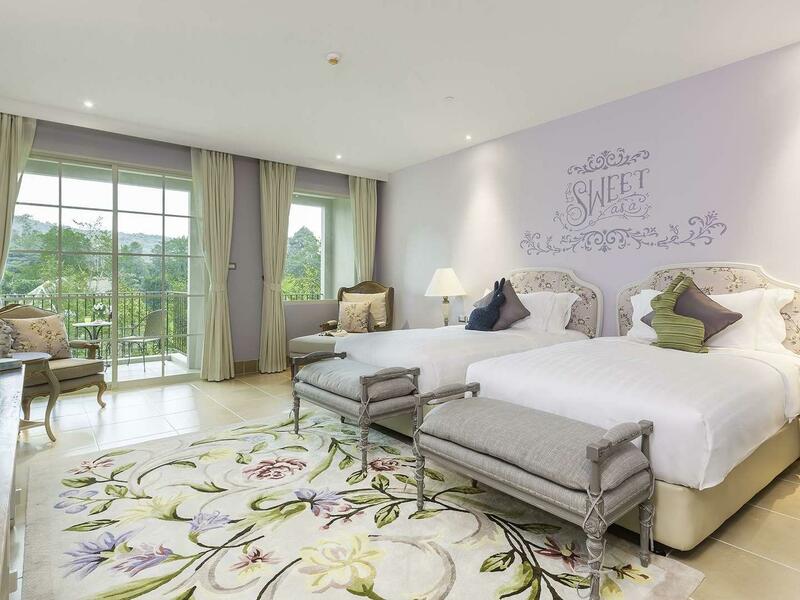 Whether you’ve come to Khao Yai to find a quiet romantic hideaway or an adventure-filled family holiday resort, our 63 rooms and suites have the perfect balance of relaxation and revitalization amidst the breathtaking natural beauty of Khao Yai National Park, Thailand. 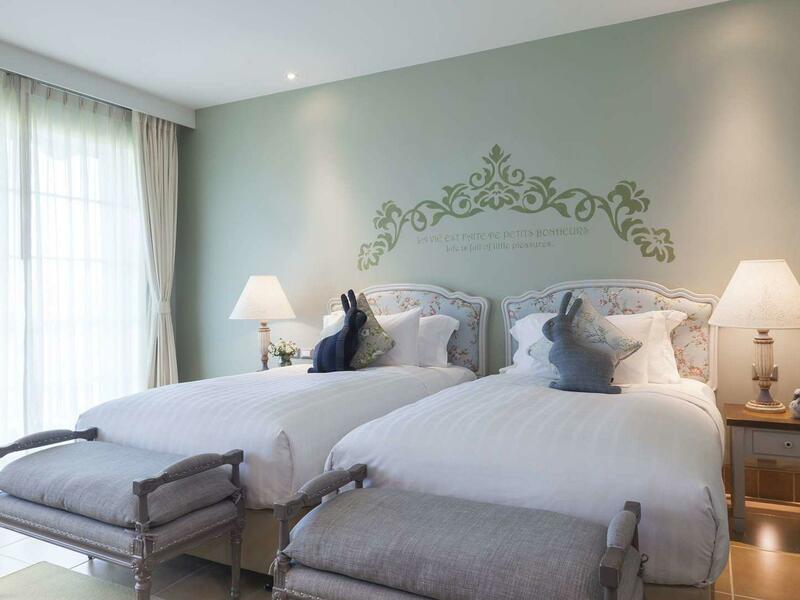 Discover where to stay for your Khao Yai holiday.